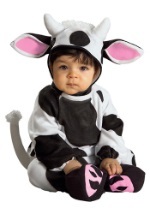 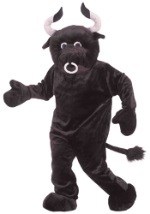 Be the cutest animal in the barnyard with our cow costumes. 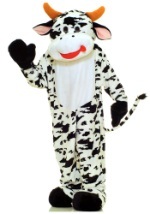 Whether it be for a costume party or for Halloween, our cow costume ideas will fit your needs. 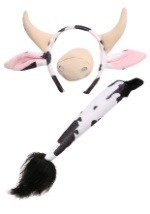 Browse our selection and soon you will be "moo-ing" over the choices.